Beerfest Asia – Lots of things to look forward to but first of course we would talk about the beer! 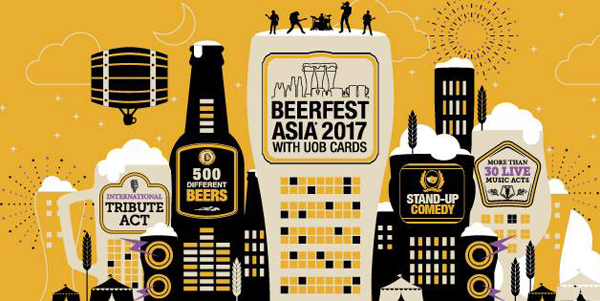 Titled as the biggest beer festival in Asia, Beerfest Asia back for its ninth edition, Beerfest Asia 2017 for four days straight. Started in August 17th to August 20th the festival offers unique party experience. The party people from around the worlds gather at the event venue putting up high expectation of the performers, the refreshments, the entertainments also the beer menu selections! For this year especially the organizer, PouchNation proudly announced that event would be the biggest beerfest asia from the previous festivals. Living up to the title since the beginning of the promotions, the talked was about the vast, wide array selections of the alcohols, beer and ciders from around the world. There were 500 different brands alcohol to be served during the event. The selections could be adjusted by the guest tolerance from the low one to the highest one. Still the event needs to make profit on it, the free flow beers from all of the variant only applied for the one with VIP access. But the organizer still gave room to the guests to taste all the selections of alcohol as humanly as possible with taster size, the just need to pay additional extra charge. Then the high-lite of the event was the debut of 100 new labels of beers and ciders company around the world. Quite number of 100 right to add up with the already presents alcohols selections?! 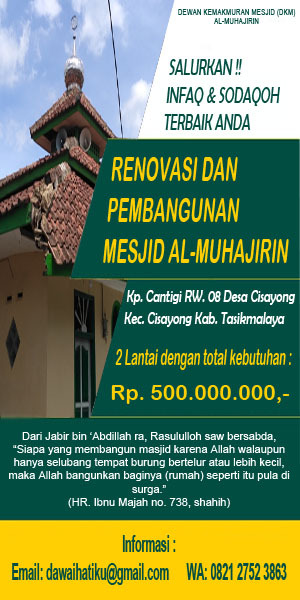 Seems like the event seen as a perfect place for the company to be part of their marketing strategy. The event itself proven to be a success one, what proof do you need more when 100 labels come at one place to revealing their first look to the market?! Then yeah to sums up, Beerfest Asia 2017 succeed to give room for the brand do their brand activation strategy.